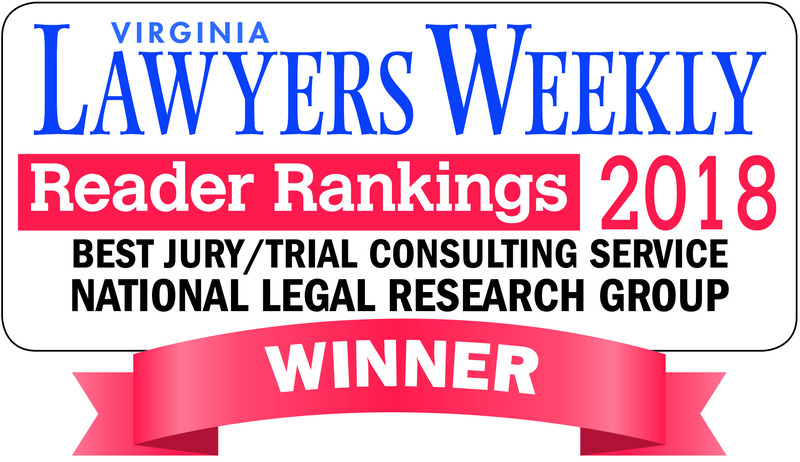 Professional Jury Selection Consulting - Expert Jury Research | National Legal Research Group, Inc.
Jeffrey T. Frederick, Ph.D., is Director of our Jury Research Services Division. He received his Masters (1979) and Ph.D. (1980) in Social Psychology from North Carolina State University. He has been involved in jury selection and jury research since 1975. 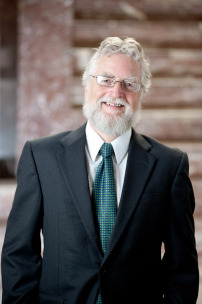 In addition to personally assisting in hundreds of cases, he has written two key books in the area, Mastering Voir Dire and Jury Selection: Gain an Edge in Questioning and Selecting Your Jury, 3rd Edition (ABA Press 2011) and The Psychology of the American Jury (Michie Co. 1987), as well as numerous articles on the topics of jury selection, small group research (e.g., focus groups and mock trials), juror surveys (e.g., venue and juror profile surveys), witness preparation, and jury persuasion. Dr. Frederick is a frequent speaker on juries and jury issues. He has spoken at programs sponsored by the American Bar Association, American Law Institute/American Bar Association, American Psychological Association, American Psychology-Law Society, American Society of Trial Consultants, Department of Justice, Executive Office for United States Attorneys, Federal Bureau of Investigation, National District Attorneys Association, and numerous state civil and criminal bar associations and governmental programs. "Jeff Frederick is the one trial consultant I have used who can organize the jury selection process and lead me through it in a way that minimizes my doubts about the wisdom of the final juror selection." "Jeff's keen insight and advice during jury selection and trial proved invaluable. Jeff became a key member of our trial team and the result ($8 million jury verdict) was due in part to his assistance." "Dr. Frederick's work proved invaluable in a highly charged and emotionally loaded case—one in which a fair and impartial jury seemed but a dream. His identification of the critical psychological issues facing our jurors, a powerfully designed jury questionnaire, and his attendance during voir dire turned the tide. The results 'proved the pudding.'" "Jeff's expertise and insights were very beneficial to us during the jury selection process. He helped us to ferret out subconscious bias among our venire and secure a defense verdict for our client. I would highly recommend Jeff to anyone preparing for a jury trial, especially in cases where jurors' emotional responses are likely to be profound." "Dr. Frederick assisted us in a very tough violation of civil rights case involving a former death row inmate. His assistance with focus group research, development and analysis of juror questionnaires, and jury selection was extremely helpful in obtaining a $2.25 million jury verdict." "I have used Dr. Frederick on several occasions for focus groups. His work is excellent. He is perceptive. He brings a wealth of experience in understanding focus groups as well as voir dire. His work has been helpful in our obtaining a number of significant results for deserving clients." "Jeff: You must have done a brain transplant. She was fabulous. She had the perfect poise, perfect demeanor, never volunteered, and hit the damages questions out of the park. Thank you very much for a fantastic job."